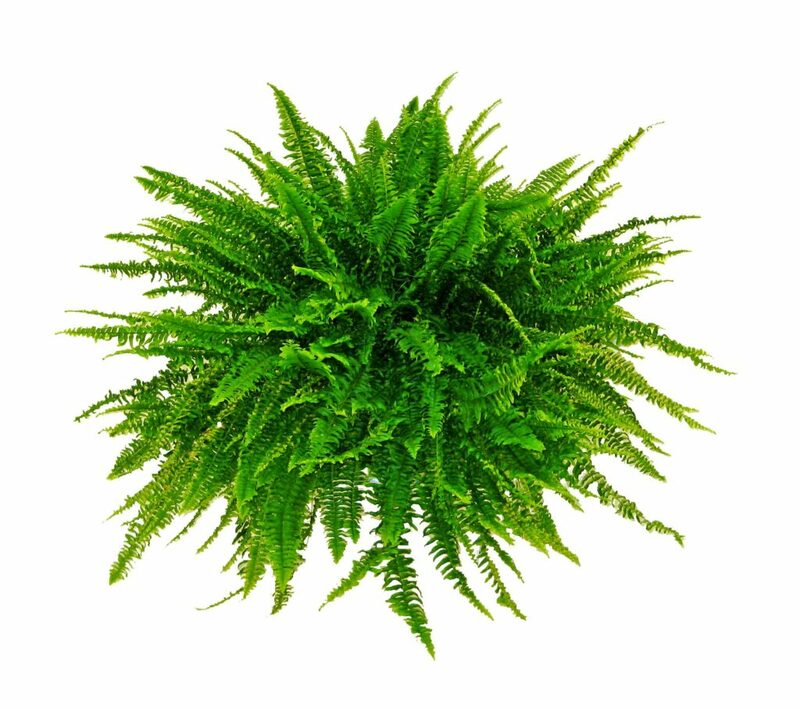 Ferns are a long-loved plant for their ease of care and unique features. They are very versatile, and can be in a pot, in a hanging basket, or implemented into landscape. 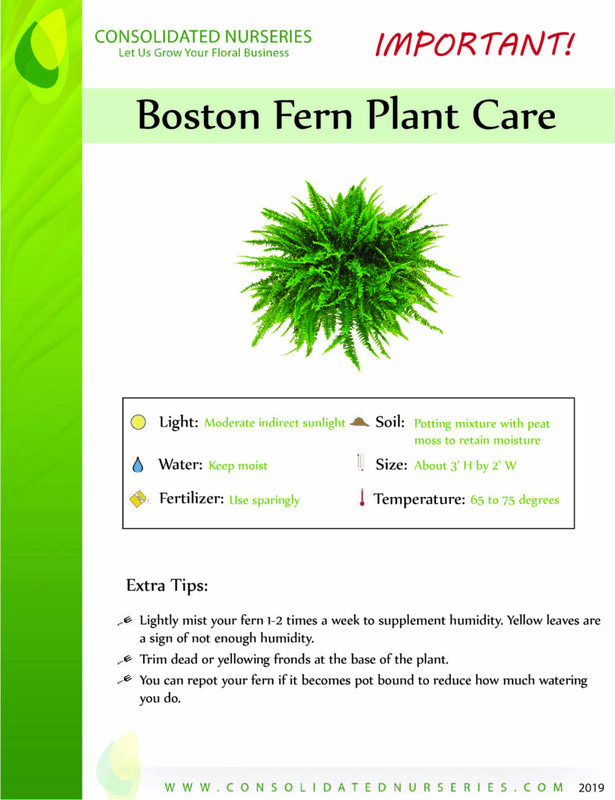 Boston ferns in particular are more drought tolerant than other varieties, but prefer some humidity to make it thrive.